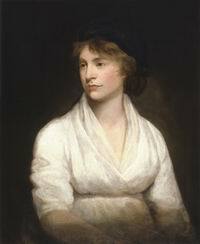 Birth of Mary Wollstonecraft (1759-1797), British writer, philosopher and advocate of women’s rights. Wollstonecraft is best known for her book A Vindication of the Rights of Woman. Quote: It would be an endless task to trace the variety of meannesses, cares, and sorrows, into which women are plunged by the prevailing opinion, that they were created rather to feel than reason, and that all the power they obtain, must be obtained by their charms and weakness. An invading American army captures York (now Toronto). Over the next two days, they engage in widespread looting and arson: among the buildings they burn down is the legislature. 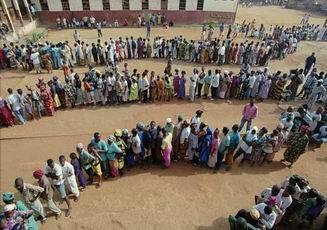 The first multi-racial election is held in South Africa. Nelson Mandela, the candidate of the African National Congress, is elected President. The ANC wins 62% of the vote and a majority of seats in the National Assembly.